you controle my white socks? May i be your Valentine ? do you come unzippppp me ? do you ? may i dance for you...? you want to chill with me tonight? Nikki in catsuit or bodystocking ...? White chocolate for after diner.... it s me ! 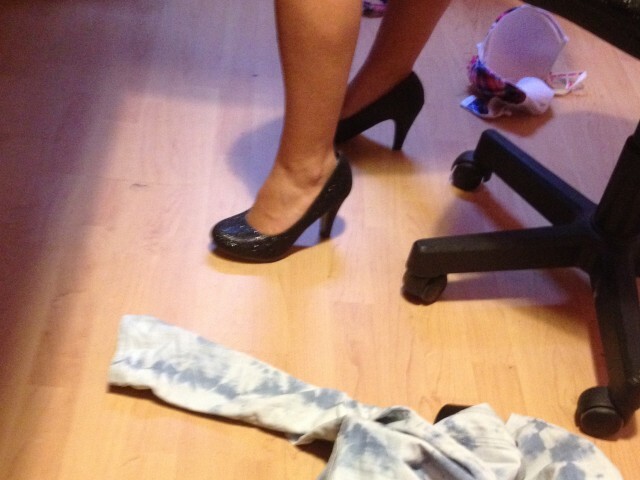 wanna see my new killer heels?